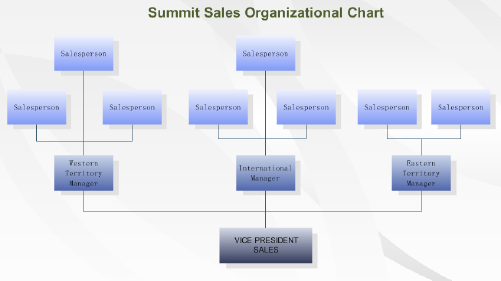 Create an up-to-the-minute organization chart and set-up your organization charts quickly using some practical skills. 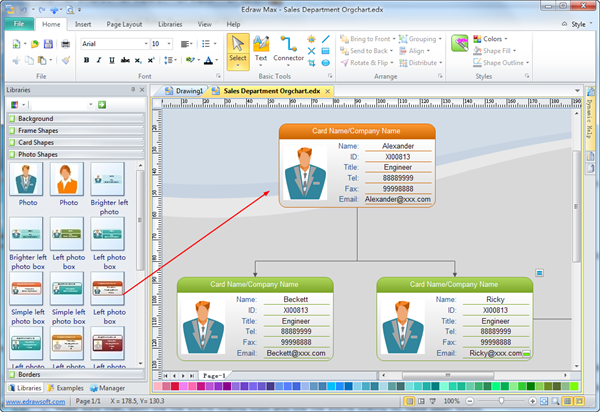 From the Organization Chart Shapes stencil, drag the org chart shape onto the drawing page. Shapes can be Executive, Manager or Staff. Double click to edit the name. 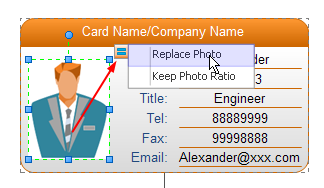 Select a shape, then you can click the quick button to add subordinate or colleague quickly. Another page in the same drawing. A page or shape in another drawing. A document other than a drawing. You can click the photo to select it. Then click the Action Button. In the pop up menu, you can click the Replace Photo item. You can select an org chart shape. Then press F4 short key to define property for the shape. You can also double click to edit the text in the shape. 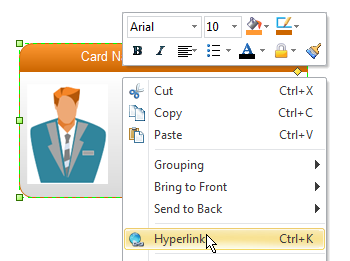 You can also use the Organization Chart Wizard to generate a new organizational chart from the Microsoft Office Excel or text data file. Edraw Max 8.0 has greatly simplified this job. You can modify data in all shapes one time through the Display Options function. See how to transfer An Excel file into a professional org chart in minutes.